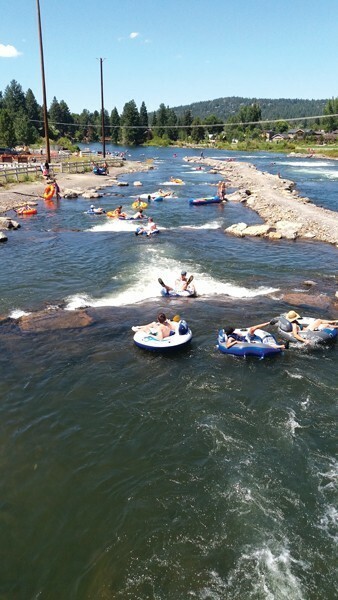 Bend Park and Recreation District's whitewater park in the summer. 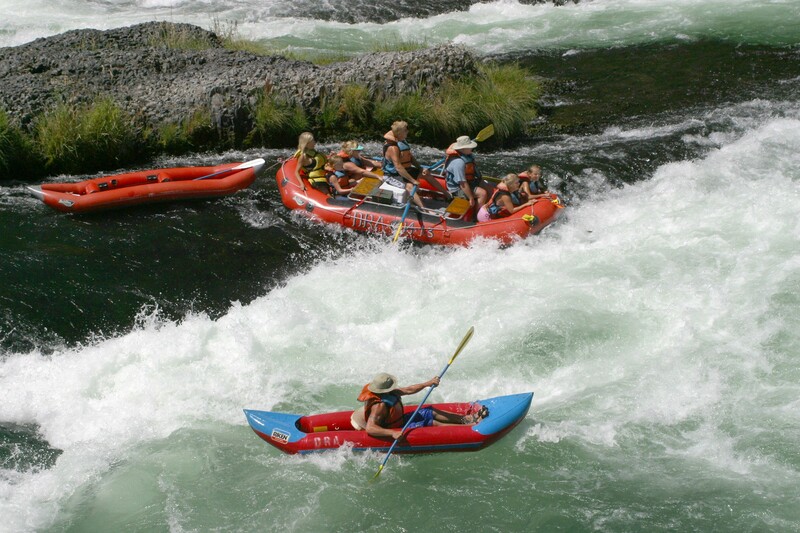 Tumalo Creek Kayak & Canoe, the Bend and Sunriver-based rental, tour and retail shop was just awarded the contract for concessions operations at Riverbend Park—where inner tube and paddleboard rentals happen—from the Bend Park & Recreation District. According to Julie Brown, BPRD’s communications and community manager, the District reached out for proposals because it intends to make changes to the concessions operations. “We sought proposals from businesses to help ease parking and traffic congestion near Riverbend Park and Drake Park, encourage safety and stewardship by river users, and to partner with Bend Park and Recreation District to provide an enjoyable river recreation experience,” Brown told the Source. Sun Country Tours, which is owned by Powder Corp., the same company that owns Mt. Bachelor, had previously held the concessions contract. 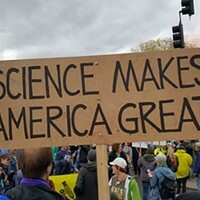 Brown said Tumalo Creek’s proposal included a comprehensive plan to serve river users, including a vision related to stewardship and reducing trash and debris in the river. 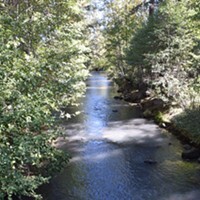 Tumalo Creek got started under the name Alder Creek. In 2000, now owner Geoff Frank moved to Bend as manager of Alder Creek. In 2008, Frank became the new owner and gave it its new moniker. 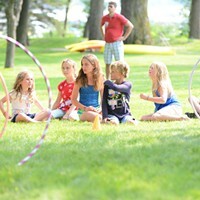 “We’re excited to work with Tumalo Creek this summer,” Brown said.